Thank you for visiting Sudan Information Hub. 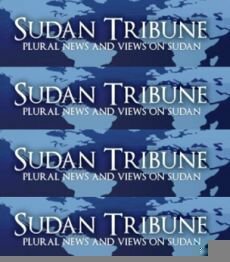 The first and only website where you can find out everything you will need to know, or want to ask about Sudan, all in one place. We have tried to make our menus as simple as possible but there is a lot of information so please take your time and enjoy your time here. 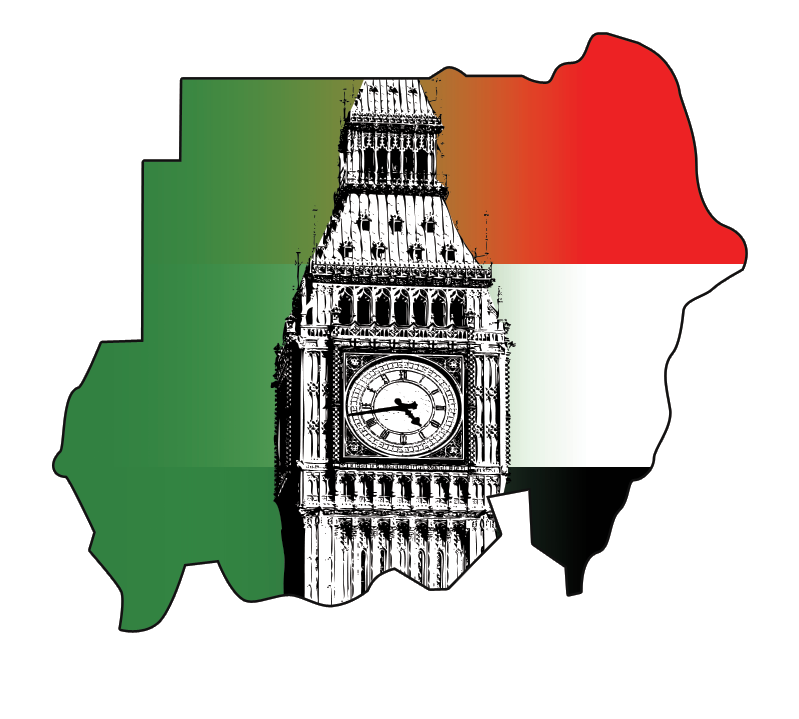 We are trying to build up and update our information on a regular basis, so please feel free to let us know if there missing things that you would like to see, or if you have any feedback or comments via email (info@sudanhub.com), or check out our contact us page. Excellent design —- Proud to be !!!!! 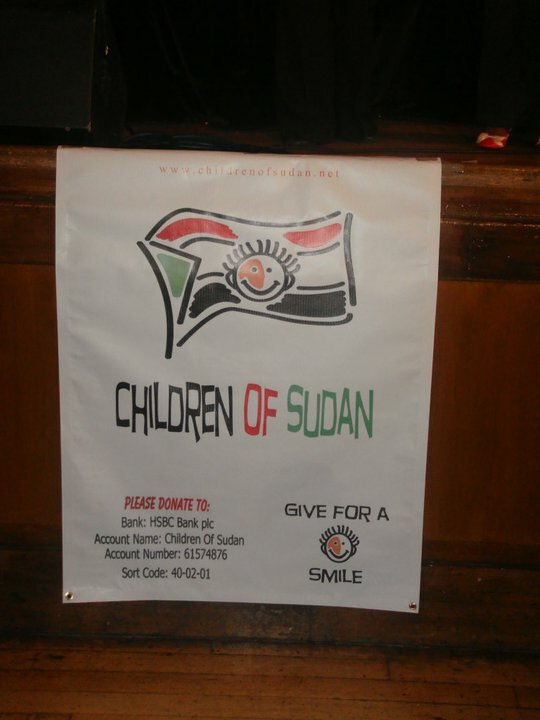 I am proud to be one of Sudan Hub Group , greetings from Cairo to Sudan :)) best of luck for Sudan Hub Team. Thanks for visiting my blog and thanks for sharing about your vastly beautiful and largely untapped in terms of potential. Your country is so vast in terms of culture and geography that I can hardly claim to even begin to understand it.